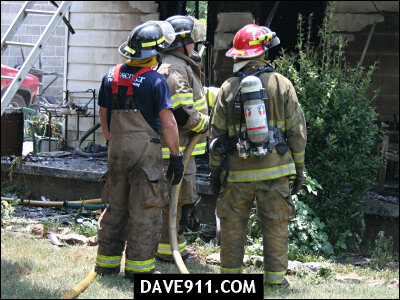 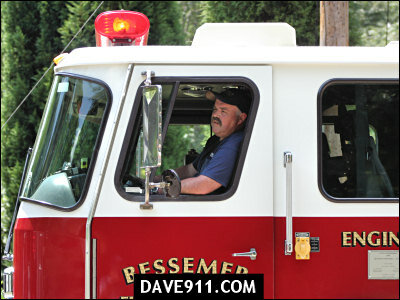 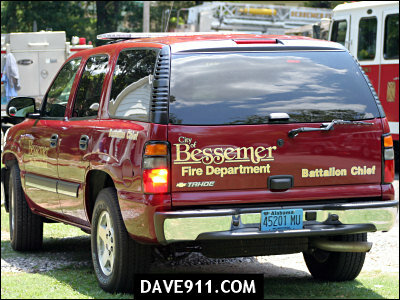 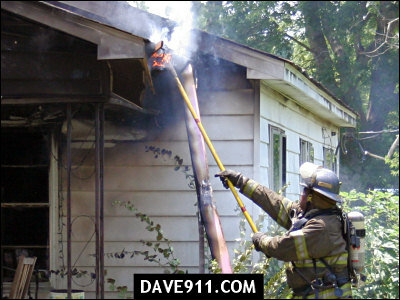 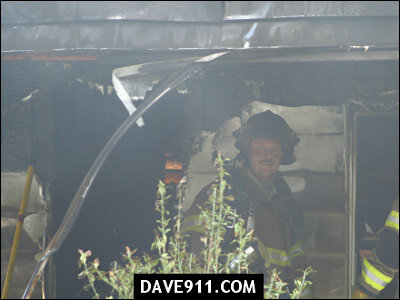 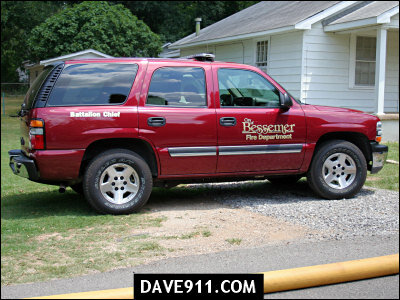 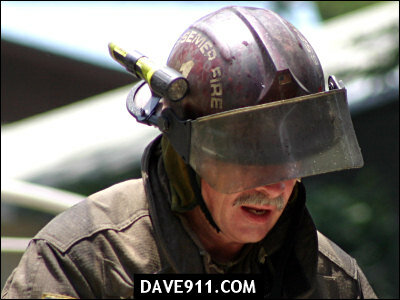 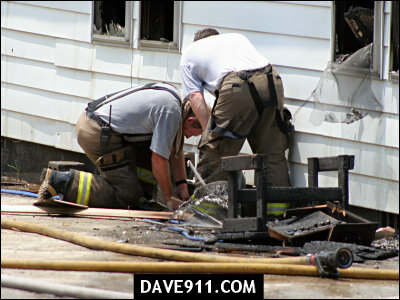 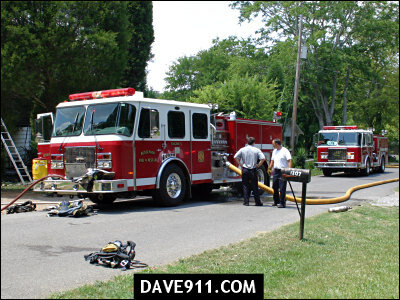 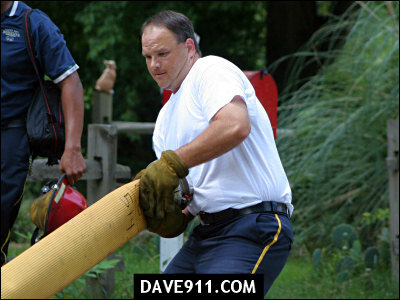 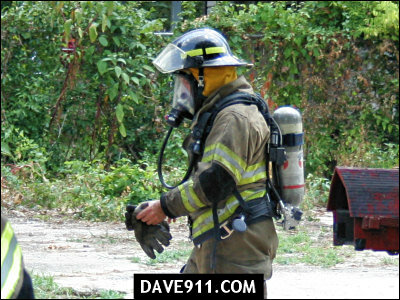 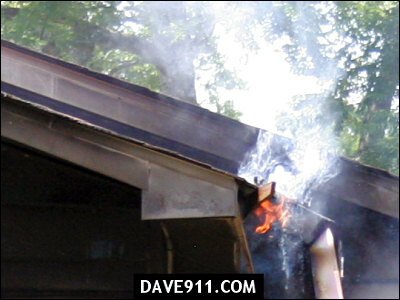 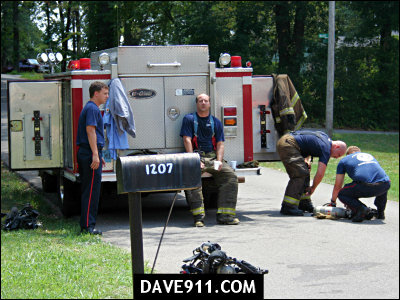 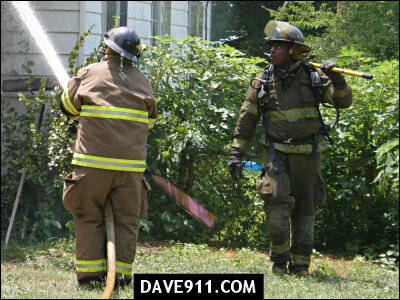 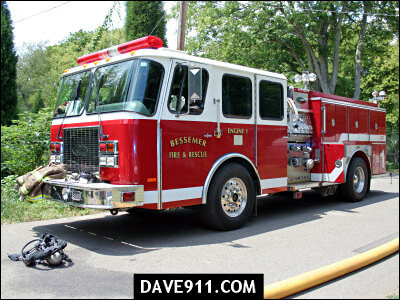 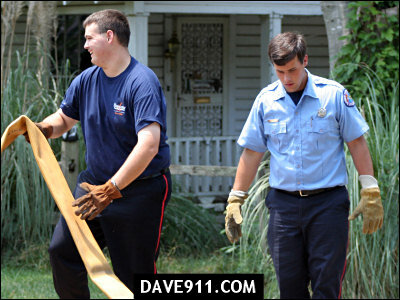 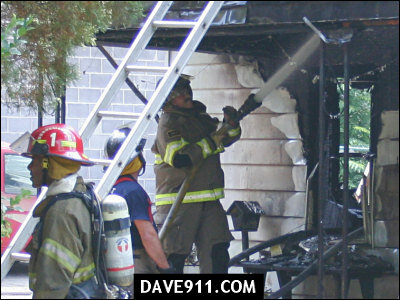 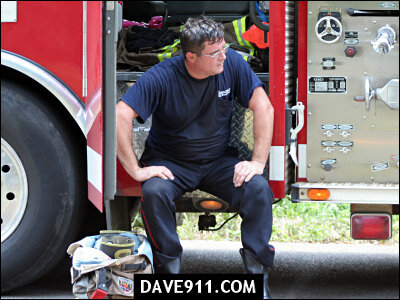 Around Noon today, Bessemer Firefighters responded to a house fire in the 1200 blk of 13th Avenue, North. 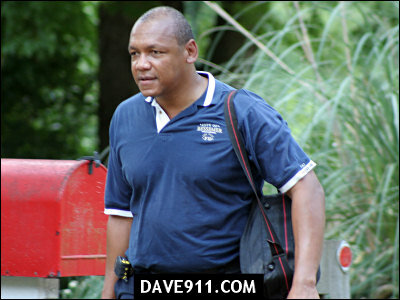 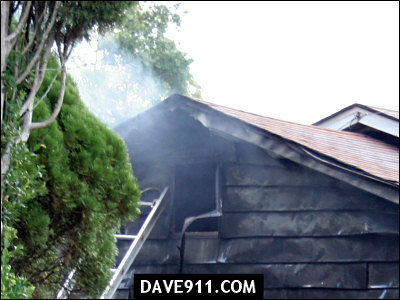 The call came in as a house that was well-involved. 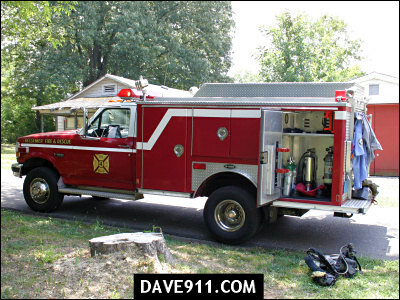 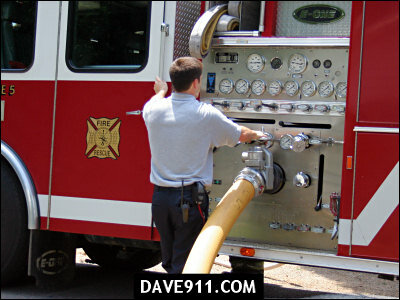 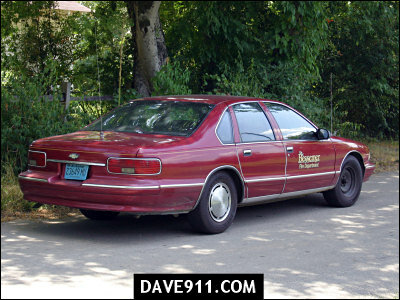 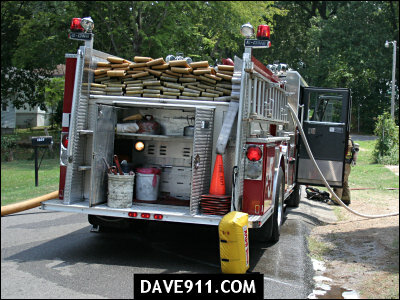 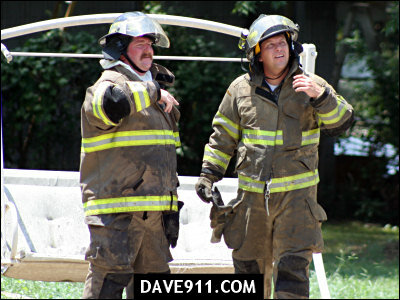 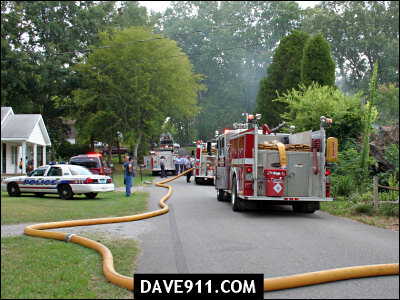 Engine 5 arrived quickly after the dispatch, reported a house well-involved and told Engine 1 to bring in a line. 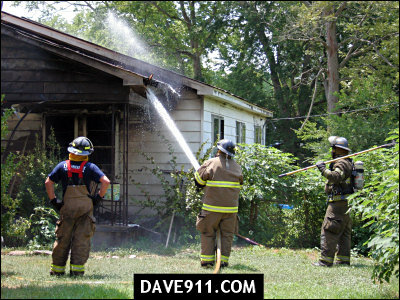 This house fire was particularly tough on firefighters because the temperature was near 100 with the heat-index over 100 degrees. 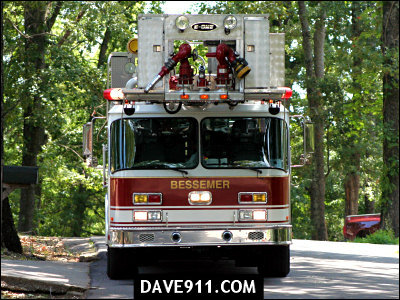 While this house couldn't be saved, Bessemer made quick work of extinguishing the blaze and preventing the fire from spreading to near by exposures.